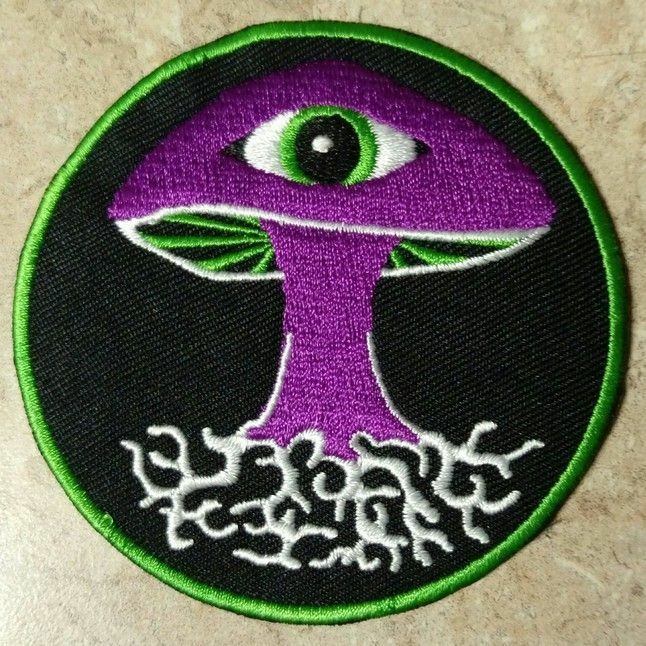 Embroidered patch with iron on backing. The mycelium is an important part of the mushroom. The interconnectedness of such a system reflects the interconnectedness with all things that we discover on an entheogenic experience. May ...expand text.